Few events stand out in the memory of Plant With Purpose’s executive director Scott Sabin like the 2010 earthquake that devastated Haiti. As news broke on that Monday in early January, the organization had to quickly figure out how to respond to an event that claimed 300,000 lives and displaced over a million people. Relief operations are a rarity for Plant With Purpose. The organization’s program focuses on development, proactively empowering communities to be strong enough to develop good infrastructure so that they will be in a better position to handle emergencies like natural disasters. The earthquake in Haiti demanded a response, however, as its magnitude changed life on the already challenged island for good. Scott knew that the needs would be great. Scott also knew Plant With Purpose could help. 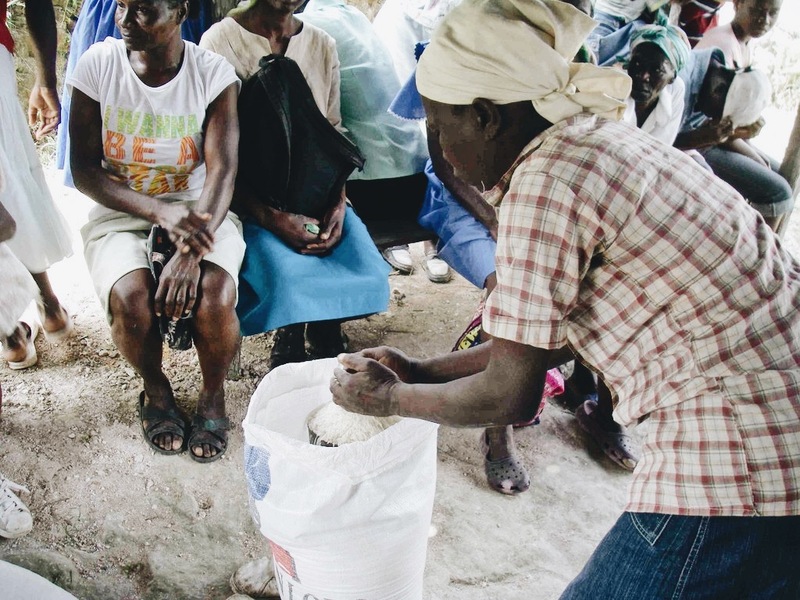 “Plant With Purpose’s local staff has partnered with Haitian farmers for over 15 years. When the earthquake struck, we were ready to respond to the emergency. Our long-term relationships enabled us to integrate our emergency relief efforts with our long-term agricultural development programs,” he recalls. Since the earthquake, partnering communities have come a long way. Plant With Purpose’s in-country networks allowed it to respond to emergencies swiftly. Our goal is to build resilience BEFORE the next disaster strikes. All these efforts not only reflect an incredible recovery after the disaster, but better preparation for the next one. Having a healthy environment is key to reducing the risks that a disaster brings, and increasing the ability of an area to recover from one. For a country that is geographically prone to natural disasters, this is extremely important. The best sort of disaster recovery is the one that you don’t need to do. 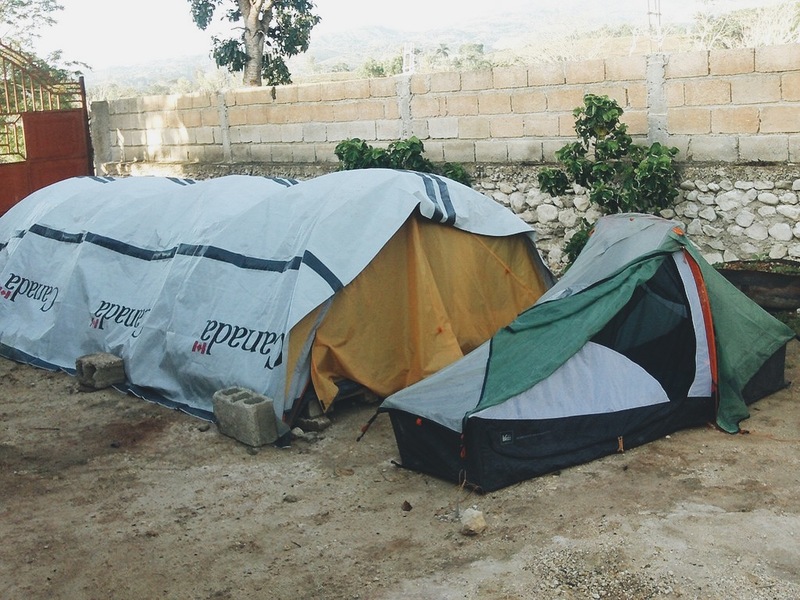 Sustainable development allows places like Haiti to be strong before and in the face of a disaster. 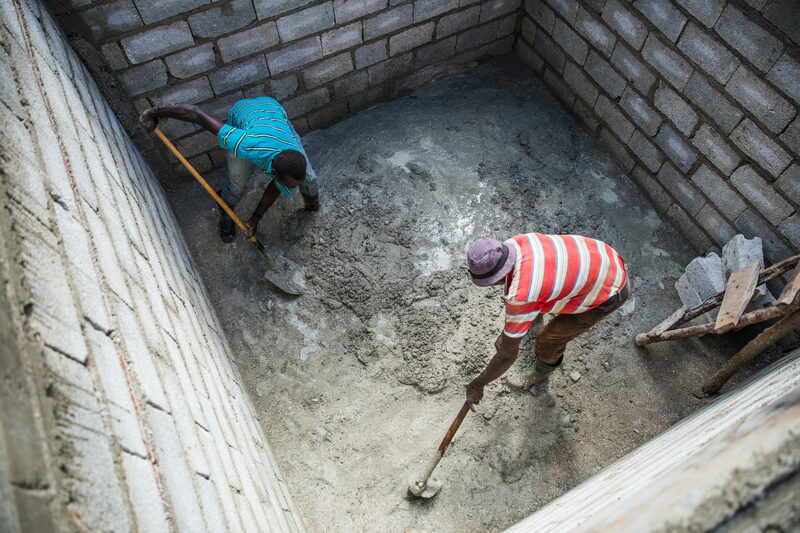 Plant With Purpose is committed to Haiti during hopeful seasons and challenging times. So much of the work that is done while things are quiet pays off during a time of urgent need. To help contribute towards the resilience of rural farming villages, consider becoming a Purpose Partner! Your $22 donation will pay off in countless ways.